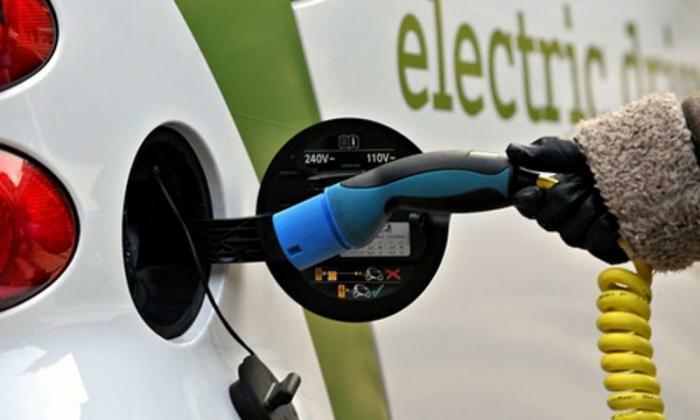 In England, will soon begin testing an electric line that will enable all owners of electric cars and hybrid cars recharge their vehicles while on the go. Similar tests conducted in the first country. Presumably, they will be able to improve the energy absorption of electric cars. Although, at first glance, this idea may seem reckless, in fact it is firmly based on reality. Experts have long concluded that the backbone of England are quite suitable for testing. This is justified by their technical and economic characteristics. During this year, it planned to build a testing ground, where every electric vehicle will be equipped with wireless technology. At the same time, under the road will be installed special equipment. 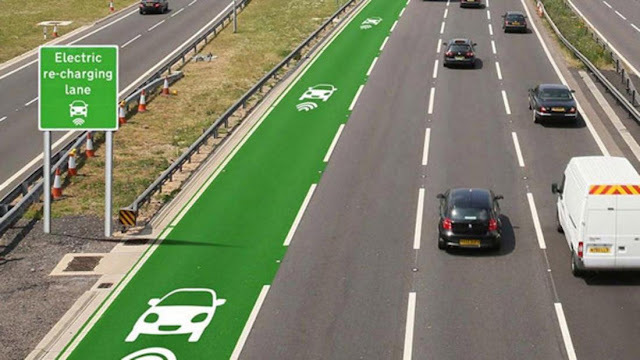 Vehicles will be able to replenish their energy in the battery directly in contact with the road surface. If testing is successful, it is likely that the country will soon be the first highway capable electric charge. It is assumed that the roadway will have only one strip intended to recharge the batteries. As the authors of the project, there is no need to build a fully connected to this type of communication highway. This is explained by the fact that during the journey drivers often drive past roadside chargers. The full picture remains unclear. 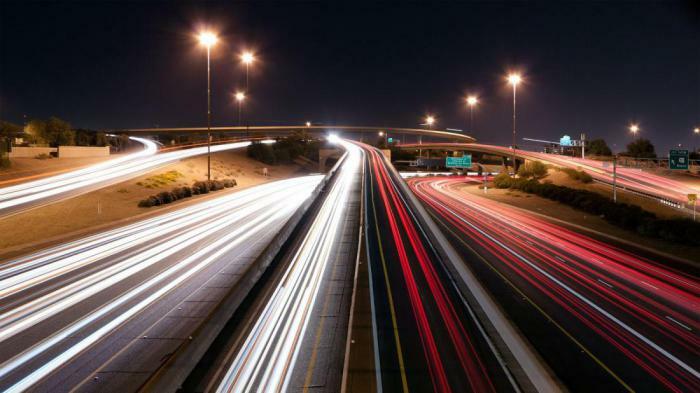 According Highways England, details will be announced after the Government will appoint a contractor. During the test, the researchers will conduct a thorough inspection of the equipment under different driving conditions. The technology is, as the BBC News, has long been not new, as it was successfully used by other countries. For example, buses in South Korea can be freely charged on certain routes. For this purpose, a magnetic resonance process, in which the battery restock energy through a magnetic field generating electricity. 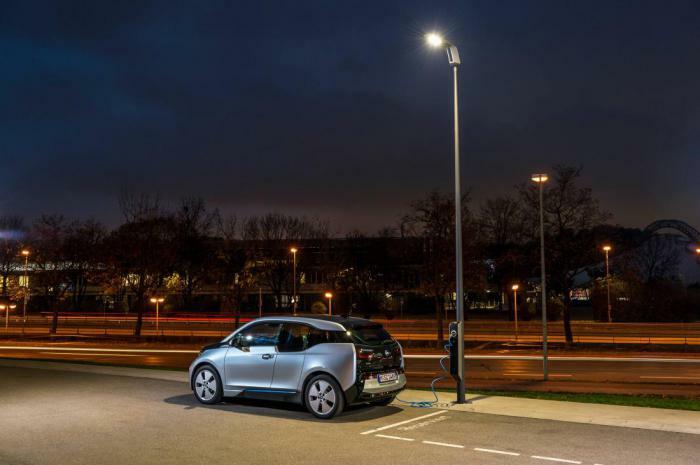 "The technology of recharging vehicles directly during movement offers exciting possibilities. The government has already allocated $ 780 million to Britain over the next five years has acquired such roads, "- said Transport Minister Andrew Jones in a statement. On the new road will be electric charge of any model. 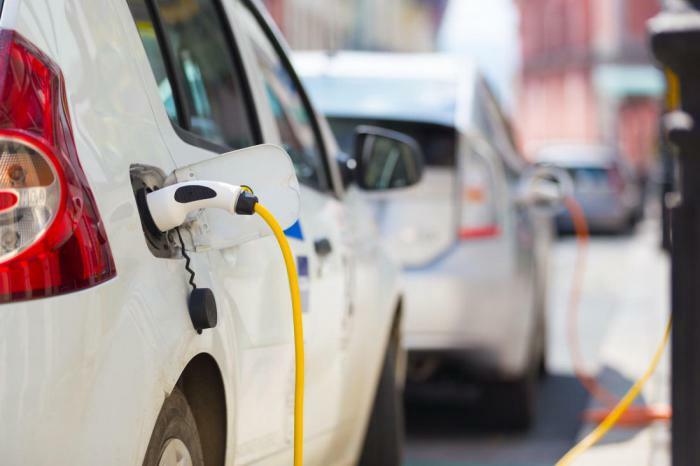 Some experts suggest that the transition to fuel-free transportation system will be the first step towards combating climate change, as these funds are allocated a relatively minor amount of greenhouse gases. One of the major drawbacks of battery cars - a phenomenon that experts have called "range anxiety." Because of the need for regular recharging of the vehicle driver feels constant anxiety. Owners of cars are worried that they can not make it just in time to get to the electric filling station. The new technology will help equip highways to overcome this limitation.